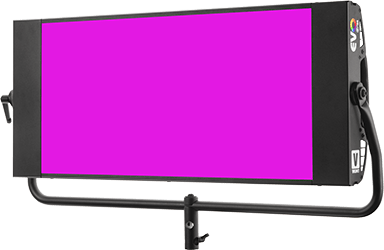 4LONG-STUDIO is a compact, long LED panel with on-board and DMX control over colour temperature, dimming, green/magenta correction and beam focusing. 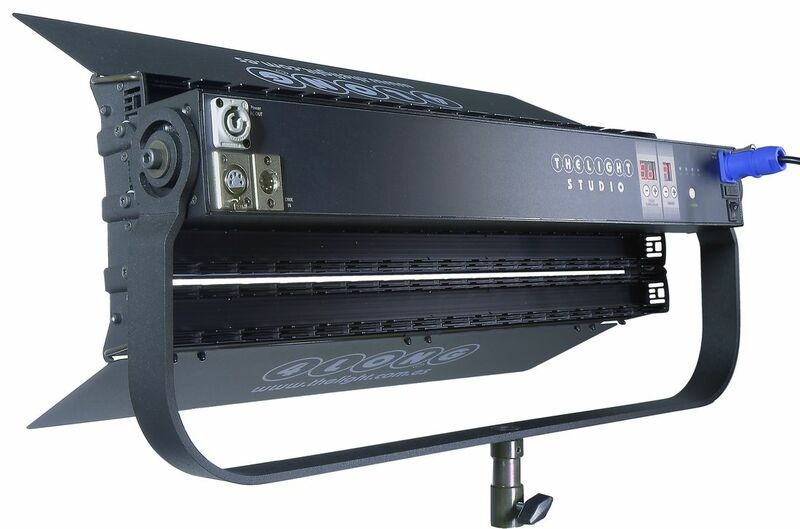 Made of four long articulated aluminium strips 4LONG-STUDIO is a powerful while compact LED panel with a panoramic beam adjustable from 30º to 75º. 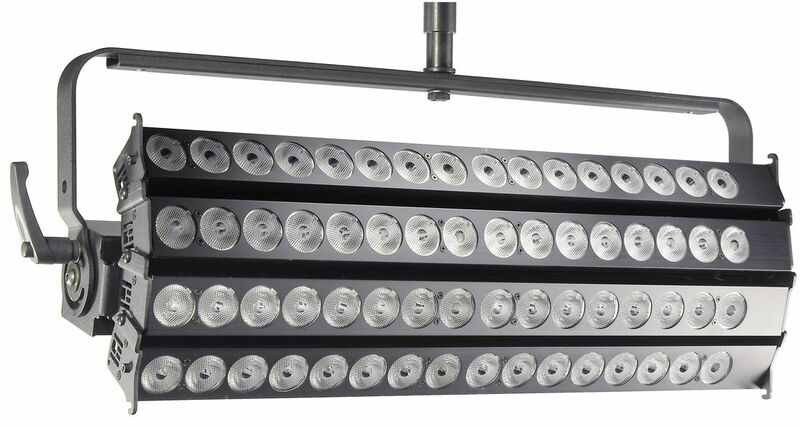 100% aluminium made in Barcelona with 192 reliable Phillips high-power LED for maintenance free use along more than 50.000 hours. 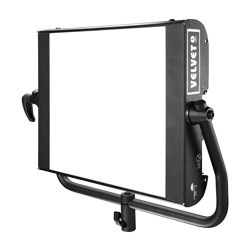 The wide and long adjustable beam is perfect as beauty light for actors or objects and can be shaped and diffused through THELIGHT range of softbox diffusers becoming wrapping while punchy. 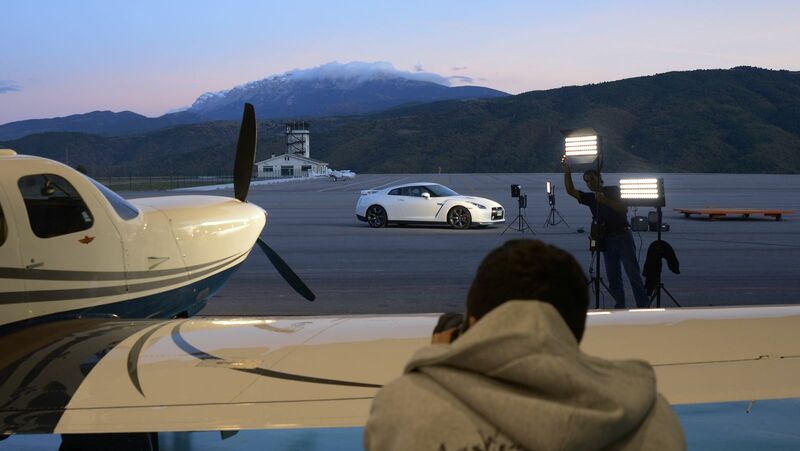 The light evenness and power make it the right choice on lighting backgrounds, as studio or location base light and invaluable as all purpose light. 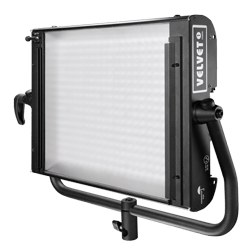 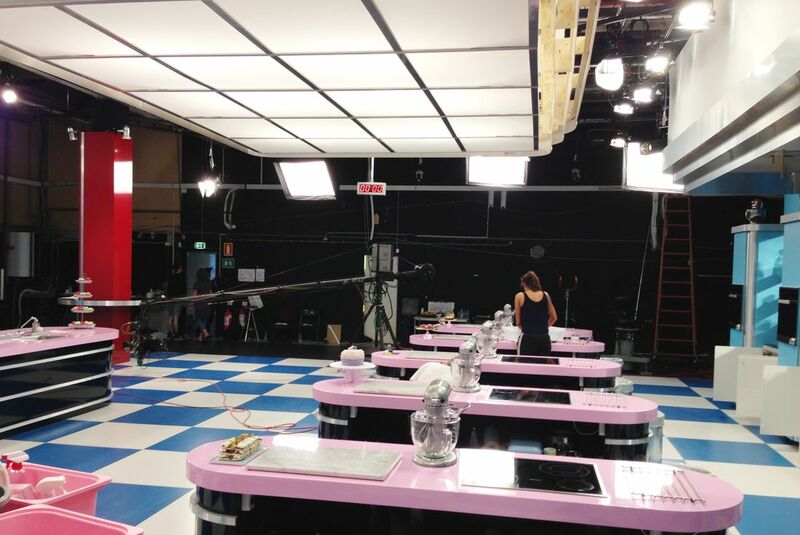 4LONG-STUDIO emits daylight as an HMI, wrapping light as a fluorescent while the solid and compact design make it easier to install and adjust than any other light. 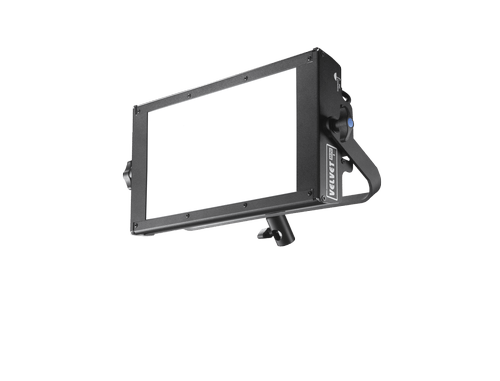 4LONG-STUDIO is more than tungsten and daylight in the same unit: you can adjust colour temperature from 2500K to 6500K with almost no lost in output. 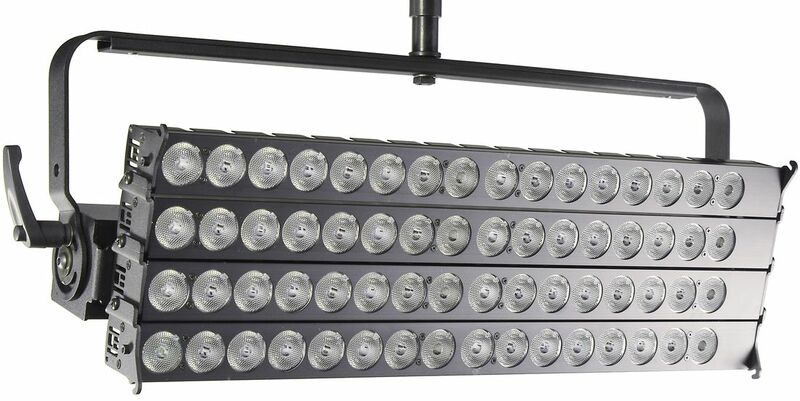 The digital adjustment is very precise and absolutely consistent lamp to lamp.